The needs of our Partner Ministries vary in nature yet our network always seems to step up to the challenge. 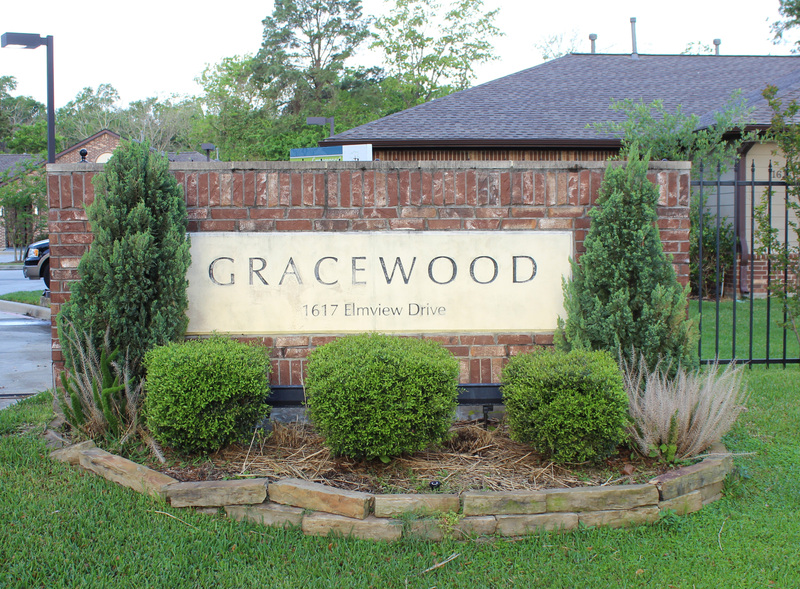 Most recently, Gracewood requested help with a need. Their van was in good working condition but the paint was peeling and it was unattractive. They didn’t have the money to repaint the van yet desperately wanted to improve it’s appearance. 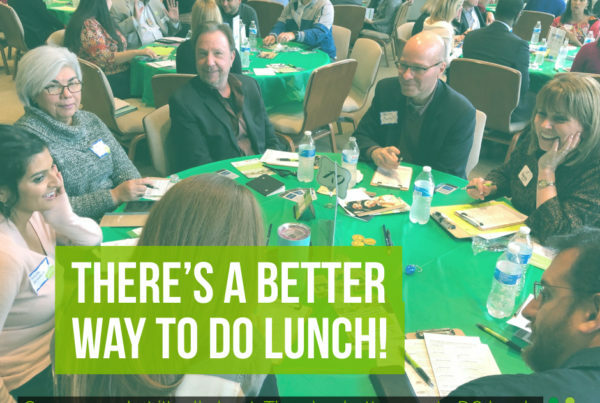 At a Get Together networking meeting, they requested help finding a volunteer to pain the van. 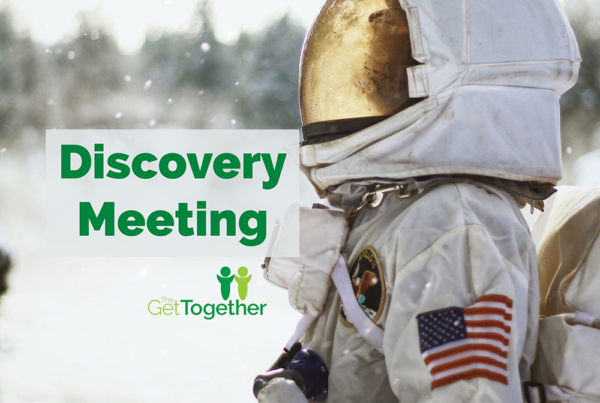 Roger Wernette, Get Together co-founder, heard the need and immediately called his contact, Julian Martinez at Bemer Preventive Maintenance. Julian agreed to repaint the van for FREE!